Leave your boring spreadsheets in the boardroom and put your CheesySmile on! Want your corporate event to be a success? 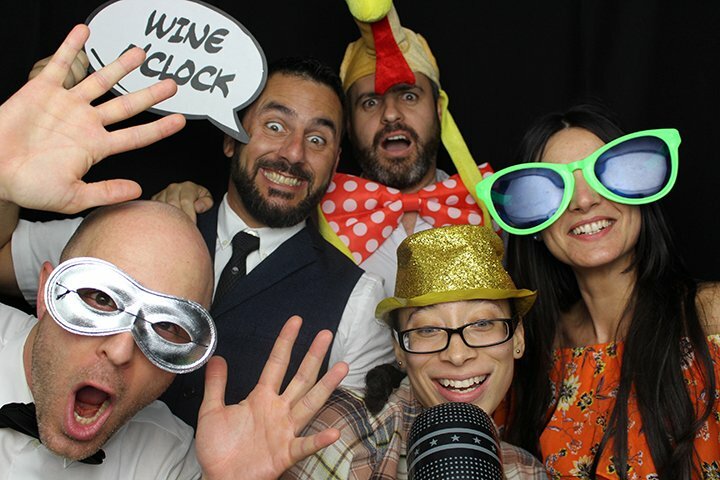 Of course you do, and a CheesySmiles photo booth makes it happen by keeping you and your guests entertained all night long. 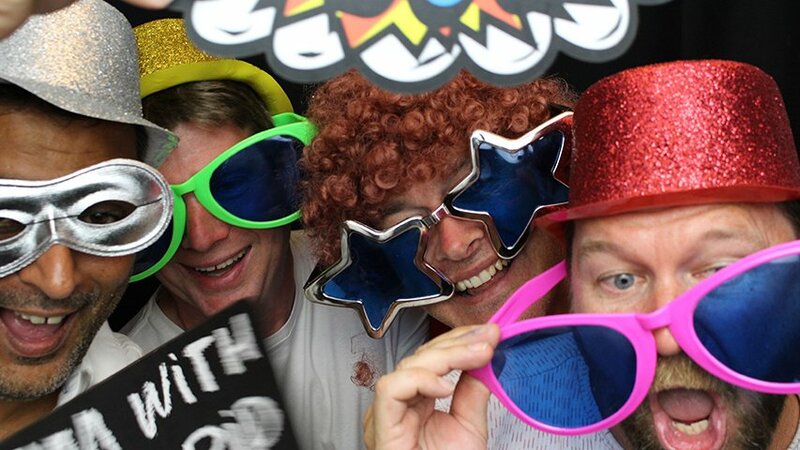 So many companies go to all the trouble of setting up an event to show how great they are, whether it’s a staff party or you’re entertaining guests, only to forget the most important part – it needs to be fun! Hosting a fun event is what will really make people love your brand. And if you’re looking for fun, you’re in the right place, because CheesySmiles is all about having fun. 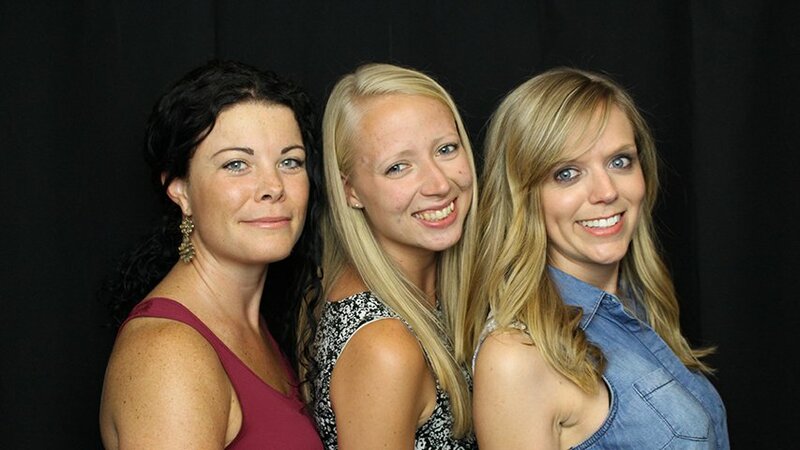 Hiring one of our photo booths for a corporate event means that when your guests think about you, they’ll remember the CheesySmile you put on their faces. 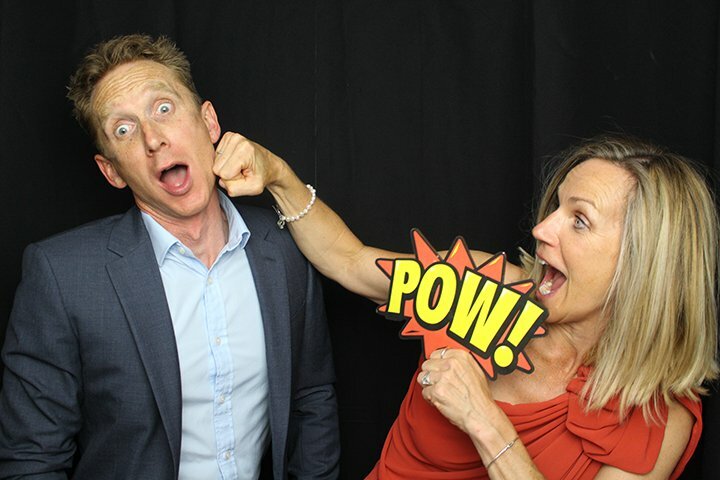 Our photo booths also record video, so you could even ask guests why they love you, your company, your brand, and your product so much, which is great for sharing on your website or on YouTube. CheesySmiles may be about fun, but we have a serious side too. The company was started by a marketing guru and a serial business entrepreneur to give businesses a way to supplement their marketing and help their bottom lines. With CheesySmiles, you get the option to brand your photos, the photo booth’s touch screen, and the exterior – that way, people are sure to remember you. You’ll also get digital copies of photos and videos to use as part of your overall marketing plan. Have your own, Unlimited CheesySmiles forever! 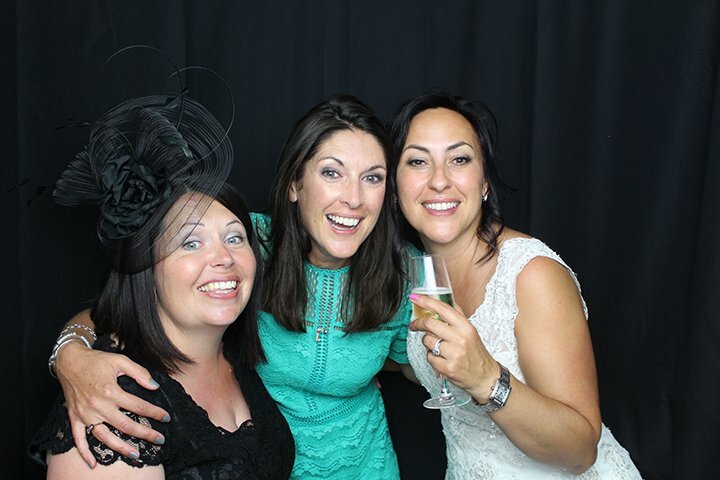 Why don’t you let us work with you and show you how permanent photo booths can help your business grow through clever marketing and engaging your users.